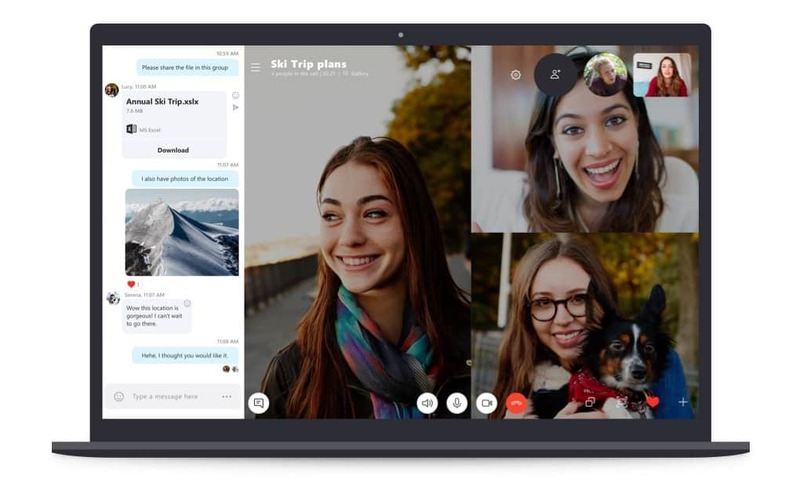 Skype is one of the most popular apps used for online communication with millions of users worldwide. 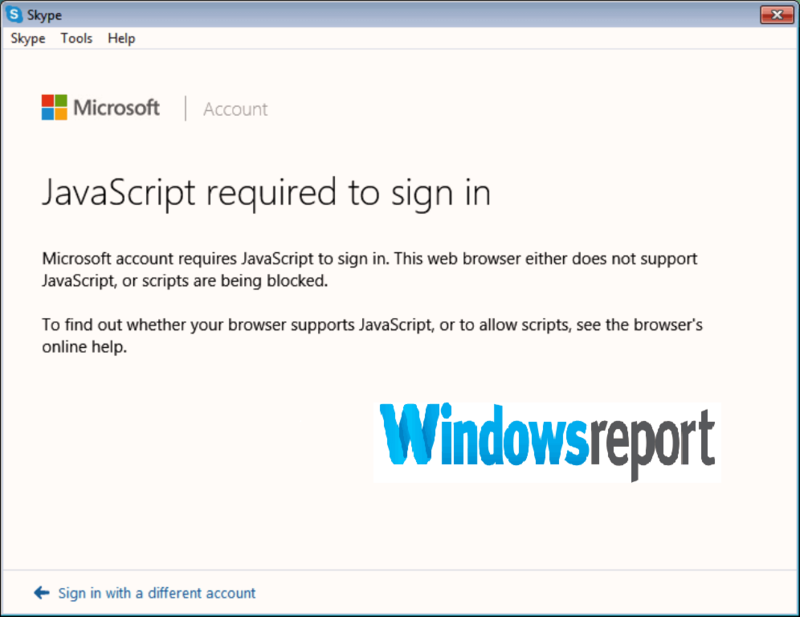 Skype requires Microsoft account so as to be able to use its instant messenger-Skype. This error is caused by several issues such as erroneous Skype installation, outdated web browser, and outdated/corrupt system components e.g. .Net framework. However, at times the latest .NET framework version might not solve this problem’ therefore, you may have to try out several .NET framework versions. Also, for this purpose, you can check out our guide on ‘How to download and install .NET Framework on Windows 10, 8?. For this purpose, we have a dedicated post that reveals 5 ways you can uninstall Skype from your Windows PC. 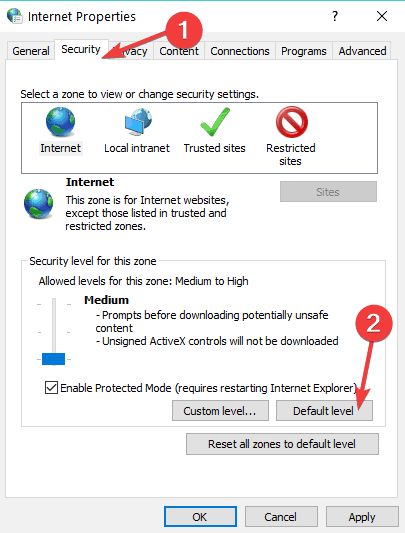 The best workaround in such cases is to temporarily disable your active VPN before your Skype session. This solution is very simple; just disable or turn off your VPN, and then launch Skype application. Meanwhile, consider using CyberGhost VPN, NordVPN, or check out our list of the best VPN for Skype PC which would give you no issue while signing in on Skype Desktop application. Go to Start>type “update” in the search box and then click on “Windows Update” to proceed. After the update process is complete, restart your Windows PC. Some users also suggested that disabling two-step verification could fix this problem. So, if you enabled this option, turn it off and check if the issue persists.